Winter Goddess Foods: Call to Action! 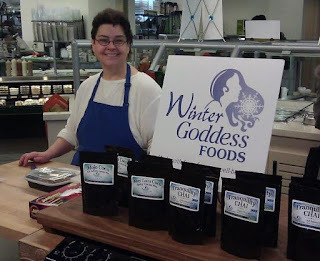 Winter Goddess Foods needs your Votes! Call to Action! 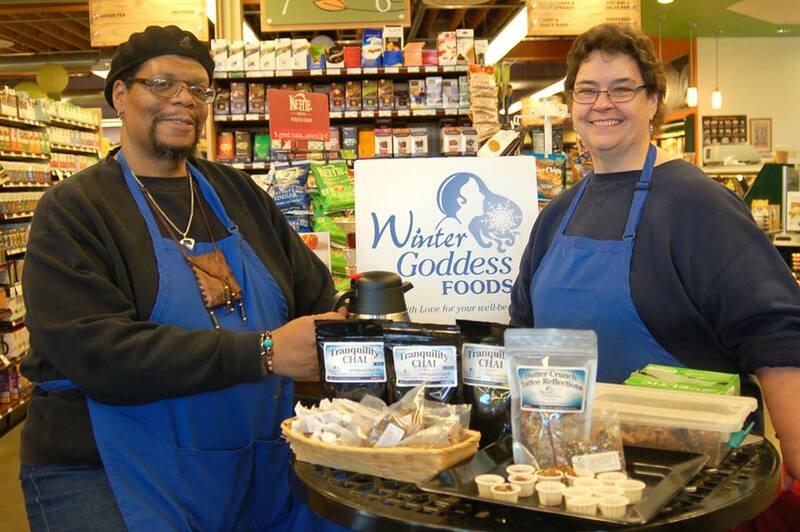 Winter Goddess Foods needs your Votes! Peeps, THIS IS HUGE! This opportunity changes everything! 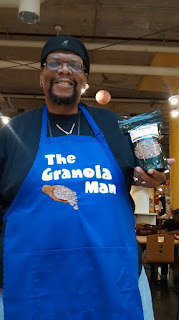 Terry and I have entered our business in a contest sponsored by Mission Main Street Grants and Chase, who are giving away $2 MILLION in grants to 20 up and coming businesses. Each winning business will receive a grant of $100,000 to expand their company. As I'm sure you already know, this would be a powerful game changer for our business, and allow us to secure our own commercial kitchen and equipment, which has been our dream for a long time! Enter Winter Goddess Foods in the search window. When our listing comes up, click the VOTE button on the right hand side. That's all there is to it! The voting must be done via Facebook which means you must have a Facebook account in order to vote. wide, this is a call to action, and we are in need your support! Help us to make our dream of expanding our business a reality. Thank you so much for your consideration in advance!